Tailgating prevents many access control systems from working effectively, by allowing people to follow authorised cardholders into restricted areas. Thermal imaging detects people by their body heat and the deployment of thermal technology can significantly strengthen access control security. Infrared tailgate detectors can be easily integrated with access control systems. 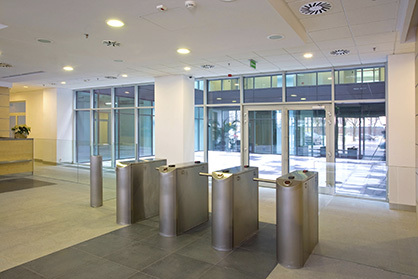 Why use smart access control? Irisys Tailgate detectors are based on our highly successful series of People Counters, of which we have sold over 400,000 in the last 20 years. In use across the world in thousands of locations, our thermal-based solutions are known for their very high reliability and accuracy. 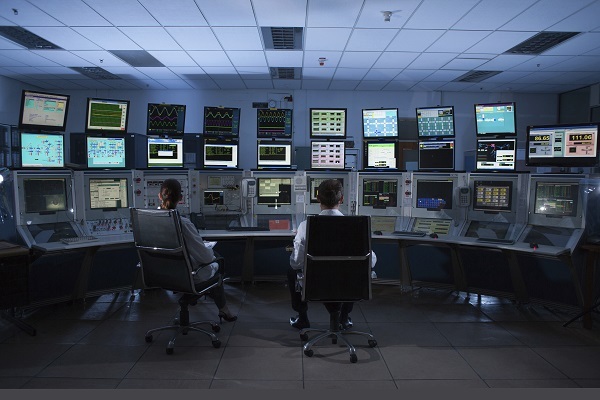 Now adapted for security applications, they provide an additional layer of protection at secure access locations, ranging from important government facilities at one end to 24 gyms at the other. Anywhere that needs to guarantee access only to authorised persons needs to eliminate tailgating as a possibility for circumventing controls, and Irisys tailgate detectors provide the most robust system available for doing so. 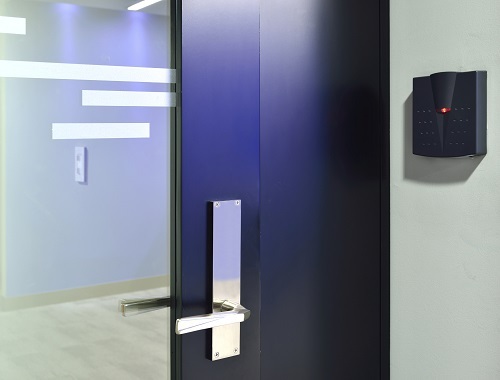 With a flexible data output system that can be integrated into your IT solution, Irisys tailgating detectors are a low cost of ownership option that can make sure your investments in access control are not wasted. Without a tailgating detection system in place at your secure access locations, all of them can be easily circumvented.